Just like what many of my readers have really been asking for quite sometime now, I have decided to start paying a little bit more on windows devices than have been doing in the past. So expect more windows mobile related post as from now on. 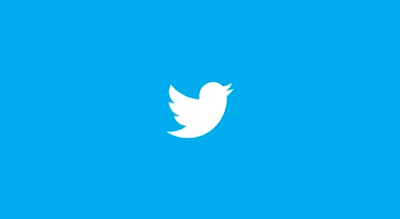 Twitter has just released a new update for windows 10 PC and mobile user. This is the update version 5.2.0.0 which features few bug fixes among some other new features. One of the most noticeable feature is the ability to quote yourself. So those are the two noticeable features in this latest windows 10 update for both mobile and PC. I will try to keep you guys updated on the latest on windows 10 mobile.